Louisiana’s most iconic food is not simply a delicious delicacy, but an experience. It’s a food item that encourages you to bring together friends and family and share a meal together. That’s right, we’re talking about crawfish. If you’ve never sat around with loved one and peeled a pound or five with some pals, then you are missing out! That’s why we asked Baton Rouge locals to list their favorite crawfish spots so you too can experience Louisiana’s favorite food season. "These have to be the biggest crawfish in Baton Rouge for the best price! I’ve never been disappointed with the crawfish from Capital City. The seasoning is just right and it’s perfect for catering events. I’ll always go here for classic, Louisiana crawfish." -- Ed C.
"When I moved out of Louisiana, I was so upset to be leaving the crawfish capital of the world. But everytime I do come home, I have to go to Sammy’s. The crawfish are always a great size, they are well-seasoned (not too much of a kick), and they peel easily! So if you’re bringing friends from out-of-town, this is the place to bring them." --Emily A. "Tony’s is the biggest seafood market in the South, so you know the food is gonna be good! 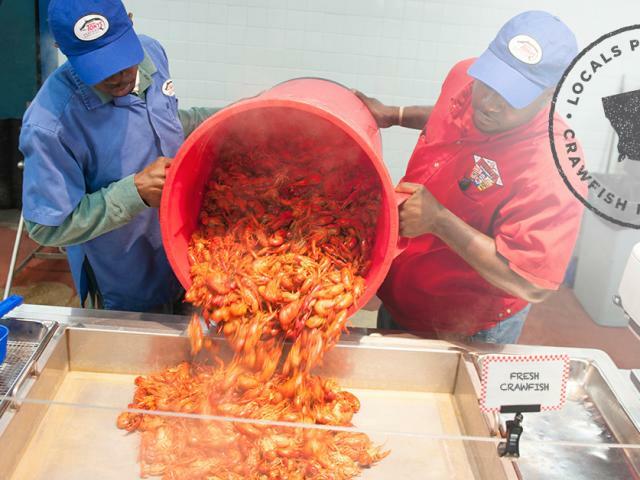 All of their products, especially the crawfish, is caught locally so it really has that Louisiana touch. You can even buy them live if you’d like to boil them yourself! I love buying from Tony’s." -- Brad D.
"Don’s is such a classic Cajun experience, it’d be foolish not to try their crawfish! They’re always tasty and served with a number of sides. 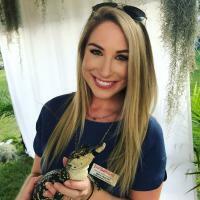 They’re always doing fun giveaways for pounds of free crawfish, so it’s fun to be on the lookout for those." 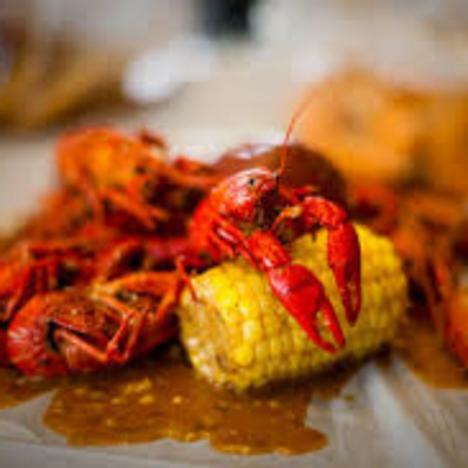 -- Deb L.
"I love driving through Kelley’s Cajun Seafood and being welcomed by their friendly staff and given wonderfully seasoned crawfish and sausage every time! They have a 10 pound special that is perfect to split with my husband. Would recommend to everyone!" -- Jessica B. "I’ve never met a business owner quite like Vaughn from Pit-N-Peel who is truly passionate about what he does. This crawfish is incredible and he’ll even share some recipes with you! I would recommend this hidden gem to anyone!" -- Pete H.